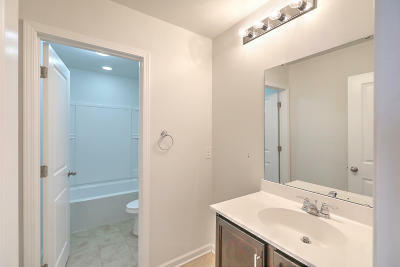 Why wait for new when you can have better than new with all the UPGRADES! 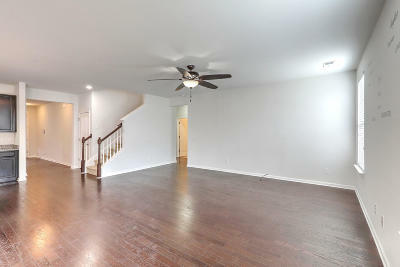 In addition to the ample space this castle provides, you will be situated on a small cul de sac street with no through traffic. 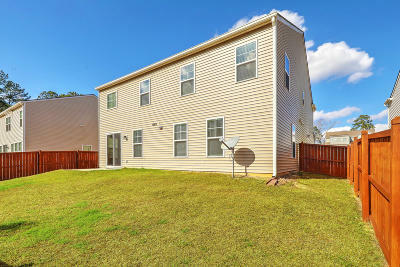 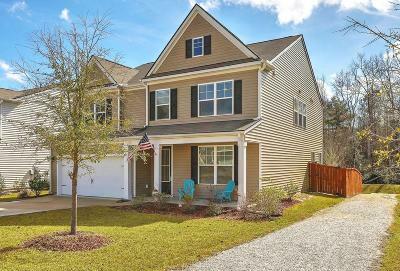 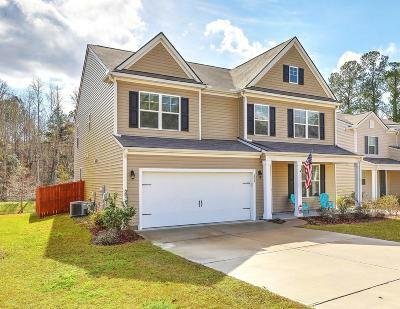 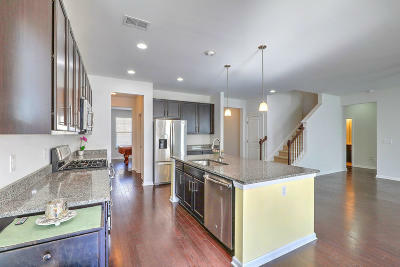 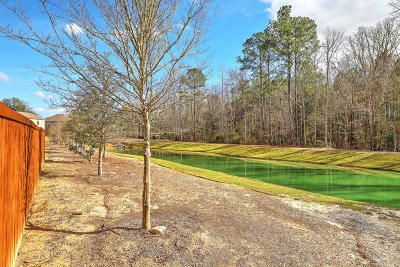 Your back yard view is one of the neighborhood pond that also backs up to wooded wetlands and jogging trails. 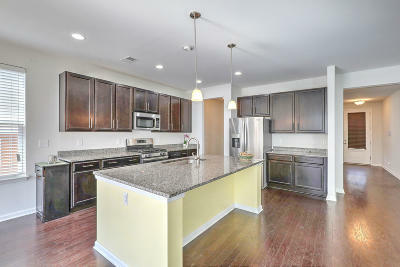 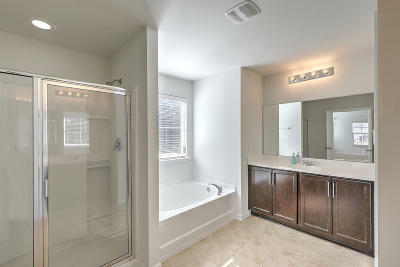 The interior features ceramic tile in all bathrooms and laundry, SS appliances with a gas range and upgraded lighting throughout. 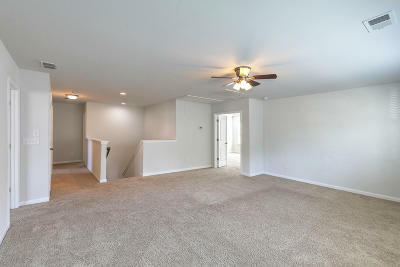 Three large bedrooms and a very spacious loft are located upstairs with an additional guest room and bath on the main level. 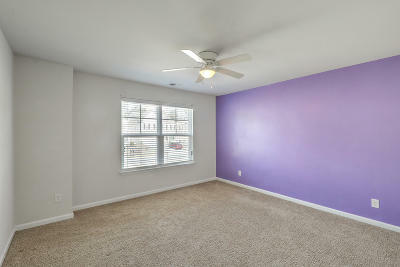 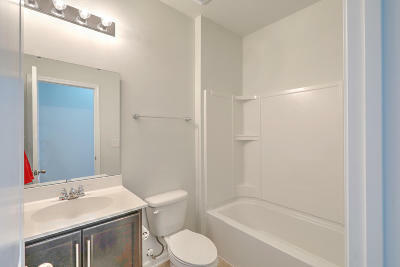 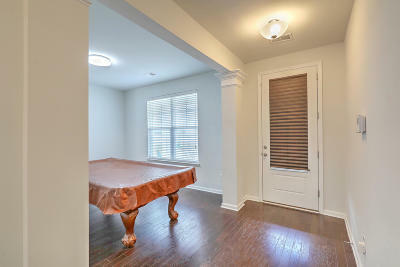 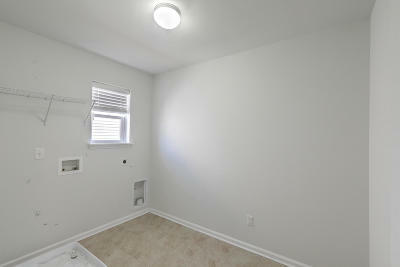 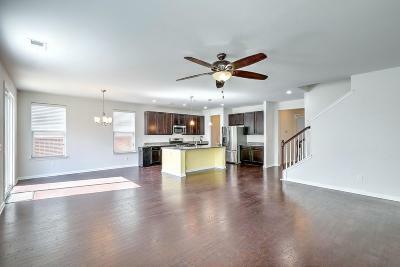 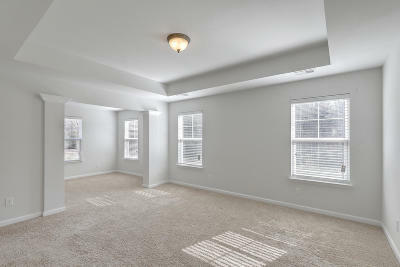 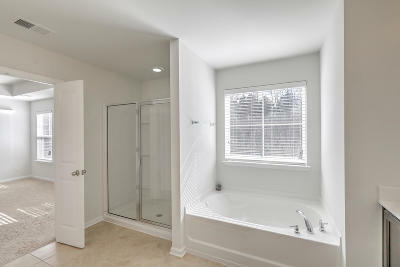 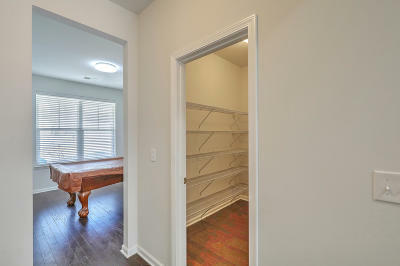 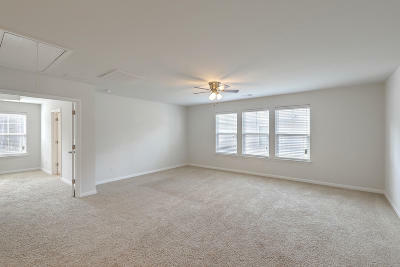 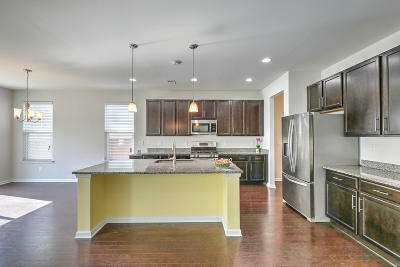 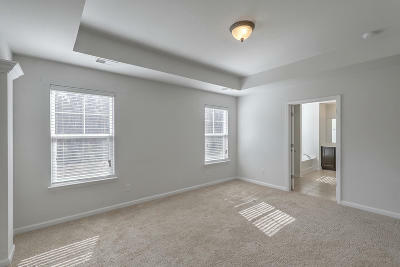 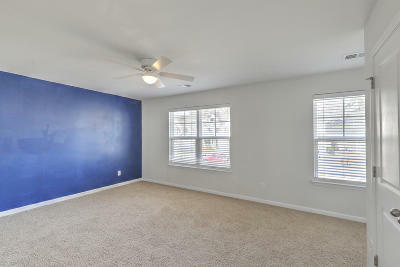 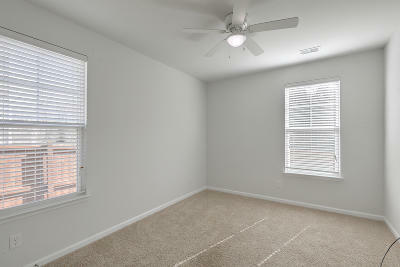 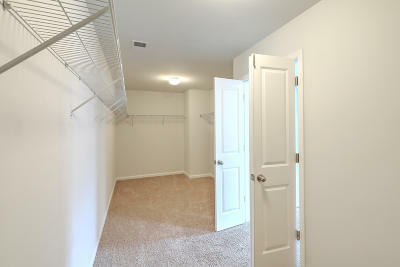 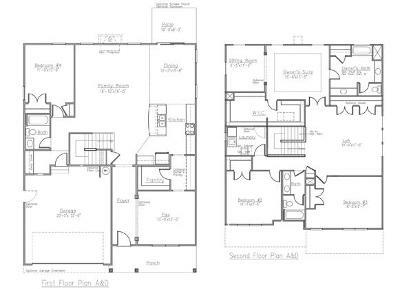 The master bedroom includes a sitting room and a closet that will definitely speak for itself! 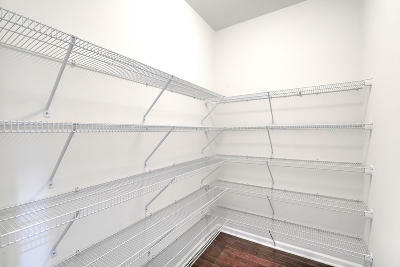 It doesn&apos;t matter if you need eggs, meds, medics or an education it&apos;s all less than 5 minutes away. 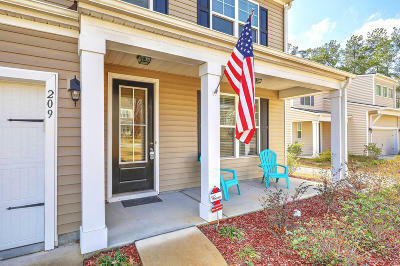 Access to Pine Forest Country Club pool membership is also available to residents of Hickory Ridge.